The Nigerian Customs Service has recently visited the ongoing project at the Seme Border (border between Nigeria and Benin Republic) which was carried out by the ECOWAS (Economic Community of West African States) and also EU (European Union). It was to build a border with international standards which has modern equipment. According to sources; The work is supposed to be done by the end of March which was stated by the contractors of the project. 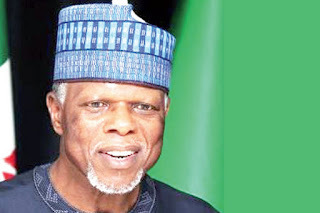 The Controller General of the Nigerian Customs Service, Victor Dimka expressed satisfaction on the progress of the work which has been done in the site.